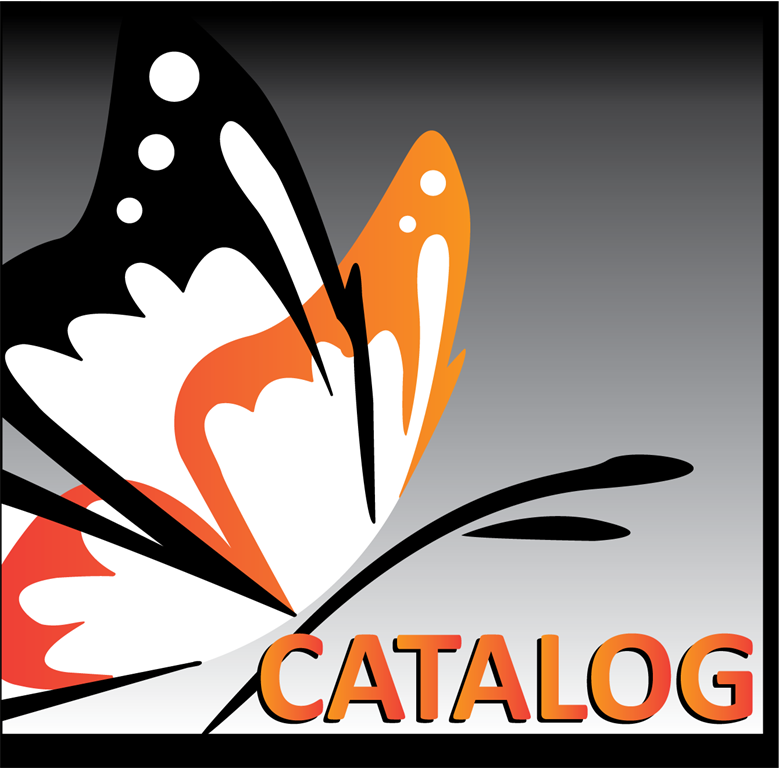 Monarch Catalog - As of December 16, 2016 the Jack Russell Memorial Library is a member of the Monarch Library System·· As part of this merger, the libraries in Dodge, Ozaukee, Sheboygan and Washington Counties provide shared access to 1.1 million items. Through the catalog you can place holds on materials and log into your library account to renew materials. Badgerlink - Through the Department of Public Instruction, the Badgerlink Program has been developed to provide Wisconsin residents with access to information. Users can search for magazine and newspaper articles through Badgerlink. Many of the articles are full text. Badgerlink also provides a listing of useful and informative government and reference sites in addition to having great sites for kids. AtoZdatabases - Search Jobs, Businesses or Mailing Lists Description: The Premier Job Search, Reference, and Mailing List Database. The database includes 2.3 million job listings, 30 million business & executive profiles, 1.1 million healthcare professionals, and much more. Ideal for sales leads, mailing lists, market research, employment opportunities, finding friends and relatives, and much more. Login with your Jack Russell Memorial Library card number for access. Pronunciator - Learn 80 languages in 50 languages at your own pace. ESL training is also available in 50 non-english speaking languages. Online access is available in a browser on a computer and mobile devices. Checkout the user manual for detailed instructions on how to move through the courses. There is also an online prep test course designed for immigrants to succeed at the Naturalization test called ProCitizen. To gain access, you need your Jack Russell Memorial Library card number. If you need more assistance setting up an online account see our getting started guide. Ancestry - With more than 1.5 billion names in over 4,000 databases, Ancestry Library edition includes records from the United States Census; military records; court, land and probate records; vital and church records; directories; passenger lists and more! Provided through the West Bend Community Memorial as part of the resource library contract with Washington County Library Services. Wisconsin's Digital Library is a collection of downloadable eBooks, audiobooks and videos. This is a free service that can be used with many types of devices. As of November 2017, the Overdrive app is no longer available in the Google Play or Itunes store. If you have on your device, you may continue to use it. Meet Libby - a fresh and easy way to borrow and read ebooks and audiobooks from Overdrive. Libby is a free app - all you need to access 1,000s of titles is your library card number and pin! If you need further assistance with downloading books to your portable electronic device, please call the Library at 262-673-8240 and a staff member will be happy to assist you either on the phone or in-person. The Monarch Library System is thrilled to be able to provide all patrons in every member library the opportunity to engage in meaningful learning through Gale Courses. This robust online resource provides access to xceptional classes on multiple topics of interest, including career training programs. If you seek deeper knowledge of areas from A (Accounting) to W (Writing), Gale Courses has something for you. We hope that you consider exploring the offerings for personal and professional development. Please let us know about your experience so we can streamline our services to meet your needs! Enjoy your Journey!! In partnership with the Monarch Library System, the Jack Russell Memorial Library now offers its cardholders free online access to RBdigital, a collection of popular magazines to read on a computer or mobile device. Popular titles with no holds, no checkout periods, and no limits.